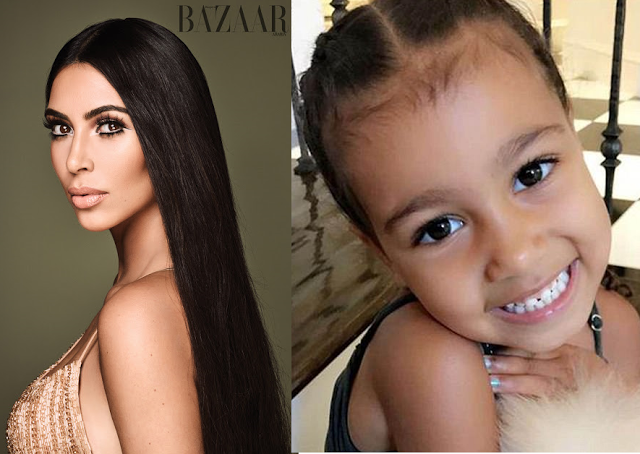 Kim Kardashian has joked that her North West would be a better president Donald Trump. 'Not the President now. Anyone can run the US better. My daughter would be better,'. We've worked so hard to get to where we were and to have so many things that we were so proud of in our country, to just literally revert backwards is the most frustrating thing.